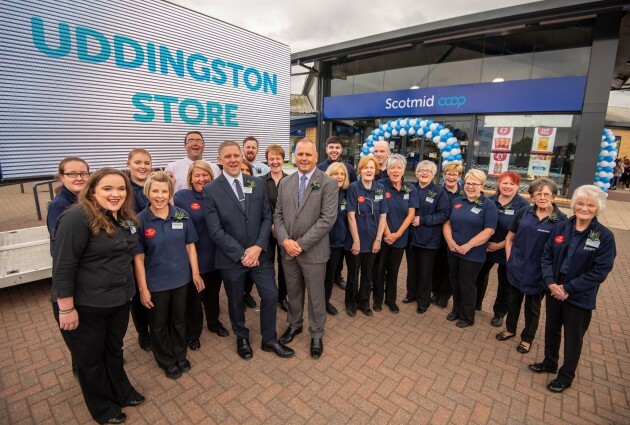 Our new look store in Uddingston relaunched on Friday 13th July with a long queue of customers waiting patiently to see their new look store, Big thank you to all our customers who waited. The first 50 customers through the door at 12pm received a goody and a golden ticket. Each golden ticket contained a prize with Martin & Rosa being our lucky 43inch smart TV winner and Tracy winning the Amazon Echo. Congratulations to them both.